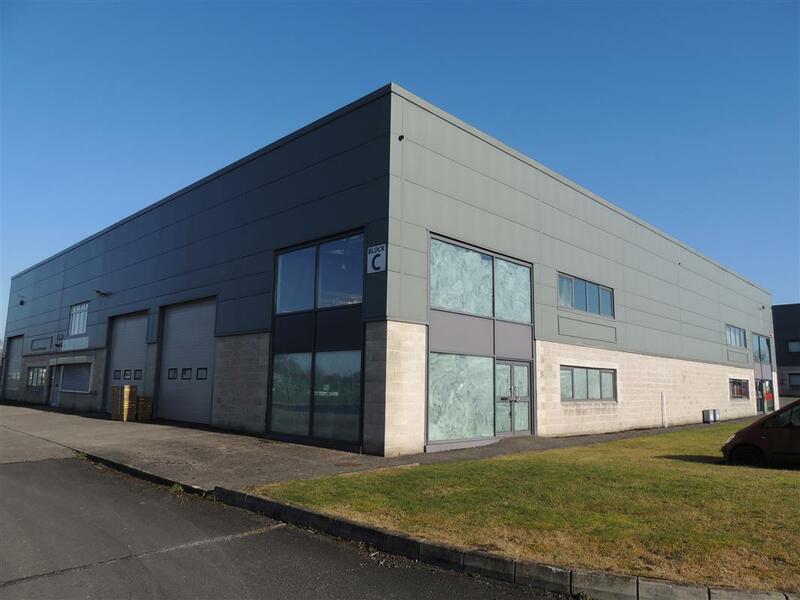 Kelly Hudson Properties present this large unit to rent in Acorn Business Park, Rathangan Co Kildare. Ample parking, €850euro per calendar month + VAT. Situated on the outskirts of Rathangan and close to all local amenities.